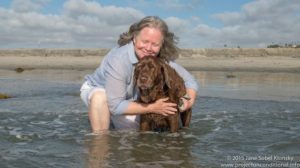 Photo by Rianna Neal.I love dogs, so I was thrilled last month when my town’s animal shelter hosted theBow Wow Film Festival. My husband and I had a fun date that involved popcorn, beer and watching about two hours of short films celebrating dogs. The director of the La Plata County Humane Society introduced several cute adoptable dogs before the show, and there were free doggy treats to bring home to our pooch. We laughed and cheered and even cried along with the rest of the audience. It was an inspiring experience, and the cost of our tickets supported the shelter. Date night doesn’t get much better in my book. 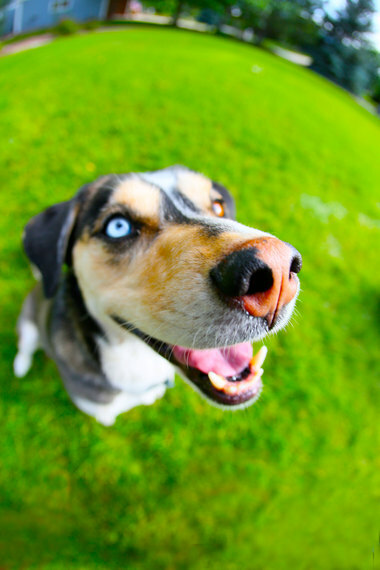 Many other dog lovers around the country are having similar experiences. 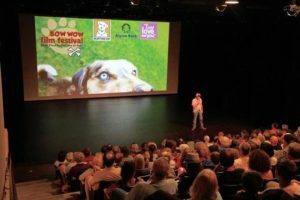 The Bow Wow Film Festival is a new show touring America to raise money for local rescue organizations – it has already raised $25,000 for shelters in 14 cities since June. 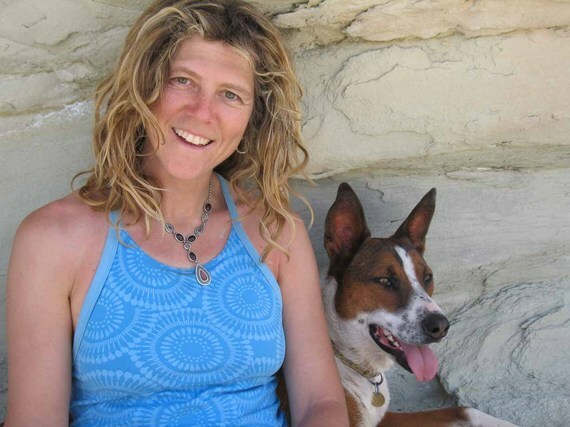 It’s the brainchild of Susan Kelley, a Boulder, Colo. resident who realized while volunteering for the Longmont Humane Society that a film festival could help strapped animal shelters. She said many shelter fundraisers are galas or walk-a-thons that take hundreds of volunteer hours to pull off, and can be limited to a narrow demographic. 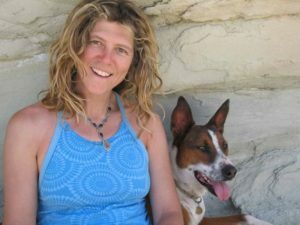 Susan Kelley and her rescue dog, Segundo. Photo by Renzo Verbeck.Kelley teamed up with WebEye Group Productions, which produces a fly fishing film festival, and put out a call for submissions. They ended up with high-caliber films – sometimes silly, sometimes moving – but always with positive messages. One short featured people acting like dogs at a dog park. Another profiled New Leash on Life USA, a prison dog-training program in which inmates train shelter dogs for adoption. Photo by Doug Zajaczkowski.Another film featured an upbeat Labrador retriever training to be an avalanche dog with Telluride Ski Patrol, while others interviewed people about the joy of adopting senior dogs. Photo by Jane Sobel Klonsky.Next year’s Bow Wow Film Festival will feature entirely different films so that shelters can build on the event each year, Kelley said. But the theme will remain the same. 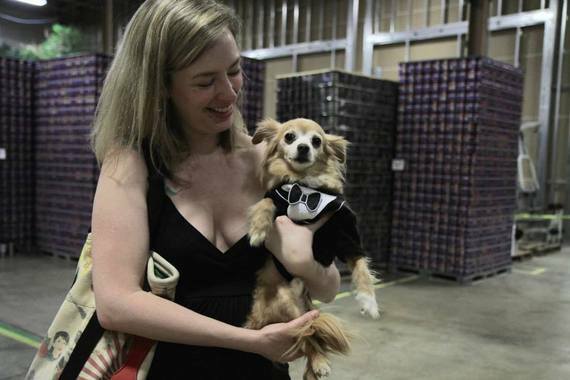 An attendee in Colorado brought her rescued dog, Artie, as a date. Photo by Rianna Neal.She said the animal shelters have also been enthusiastic about the response. Kelley and her team are compensated by sponsors, so the nonprofits pay just $250 to the festival, which in return provides not only the movies but customized posters, social media promotion, ticketing and giveaways like t-shirts, hats and tennis balls. If a shelter has limited resources, the fee is reduced because Kelley wants as many shelters as possible to participate, and in whatever way works best for them. 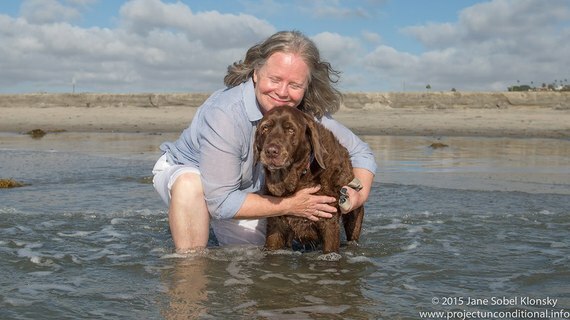 The Bow Wow Film Festival’s poster dog Trixie was adopted into a happy forever home. Photo by Sue France.Rescue organizations and filmmakers can contact the Bow Wow Film Festival through www.bowwowfilmfest.com.